HomeEventsConcerts in NaplesSphere Ebbasta in concert at the Palapartenope with its "Popstar tour 2019"
If you like the songs of Sphere Ebbasta do not miss the concert scheduled next 19 April 2019 at 21.00 at Palapartenope Theater of Naples. After the great success of the release of his latest album, entitled "Rockstar", Sfera Ebbasta is ready to charm the public with an explosive live concert thanks to his"Popstar tour 2019". 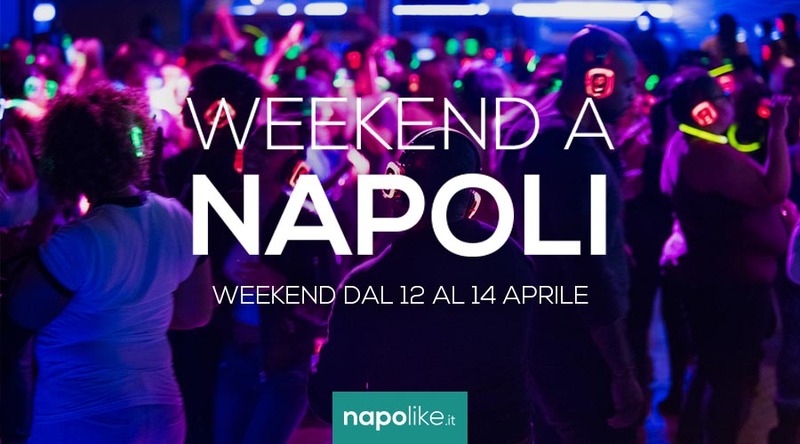 A tour that during the month of April will see the rapper engaged in the main Italian indoor arenas, including Naples. 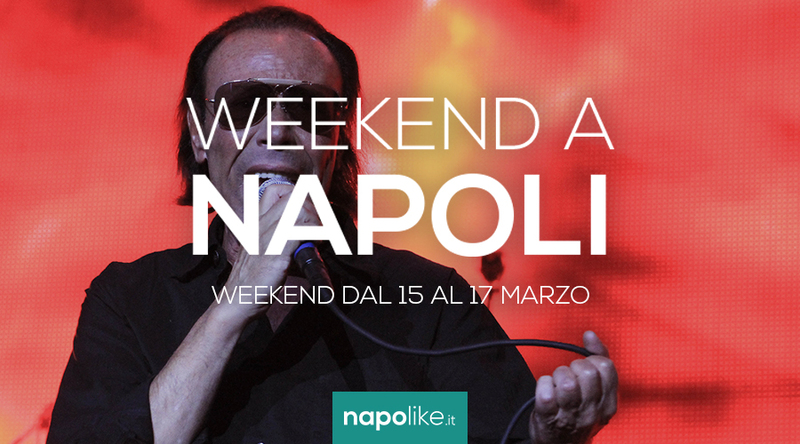 An absolutely unmissable event, given the enormous success of the Rockstar album, already certified quadruple platinum from FIMI and the most sold disc in Italy of 2018. 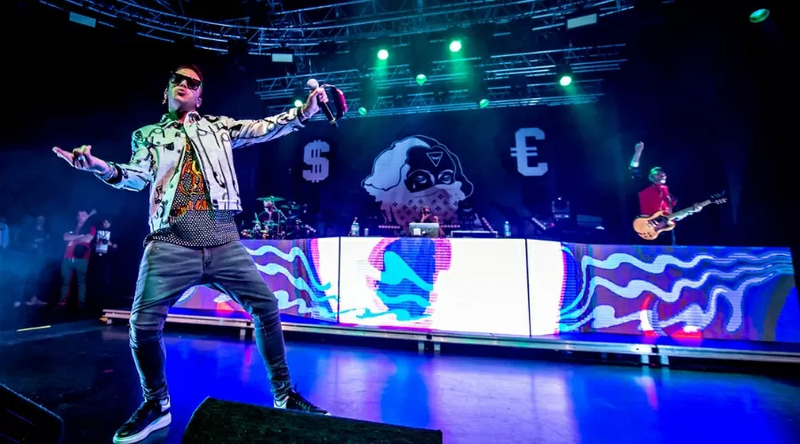 Italian and international Rapstar of the present era, Sfera Ebbasta is without a doubt themusical artist of the moment, with over 2 million and three hundred thousand followers on Instagram. First Italian artist to have conquered record of streaming plays of the world on Spotify, is the idol of the new rap and icon of trends. To demonstrate the enormous success of Sfera Ebbasta is the request also toabroad. On the occasion of the concert scheduled at the Palapartenope in Naples you will be able to hear the greatest successes of the rapper, in addition to the songs with which he took the first steps of his career.